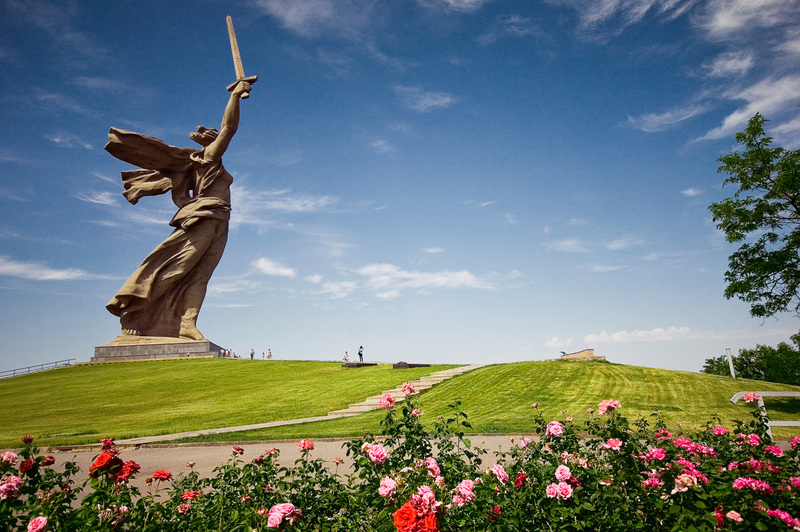 Present-day Volgograd is one of the most beautiful cities in Russia. It has a traditional linear planning system. The city touches Volga HPP (in the city of Volzhsky) in the north-east and Volga-Don Ship Canal in the south-west, due to which Volgograd has become a port of five seas. Volgograd has stretched over 90 km along the bank of the Volga River, now covering an area of 56.5 thousand hectares. This area is divided into eight administrative districts: Traktorozavodsky, Krasnooktyabrsky, Tsentralny, Dzerzhinsky, Voroshilovsky, Sovietsky, Kirovsky and Krasnoarmeysky, as well as a few industrial communities. 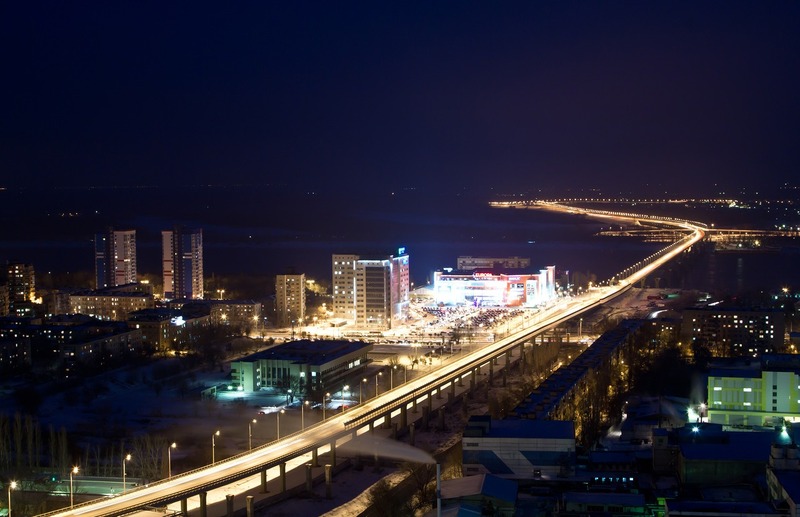 Together with the adjacent cities of Volzhsky and Krasnoslobodsk, Volgograd forms a single conglomeration populated by approximately 1.5 million people. Due to its favorable geographical position and strong industrial potential, Volgograd is strategically important for social and economic development of the South of Russia. 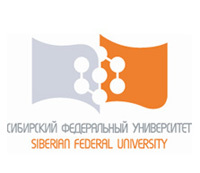 The share of industry in the city is about 11 percent of the industrial output of the Southern Federal District and 46 percent of the industrial output of Volgograd Region. 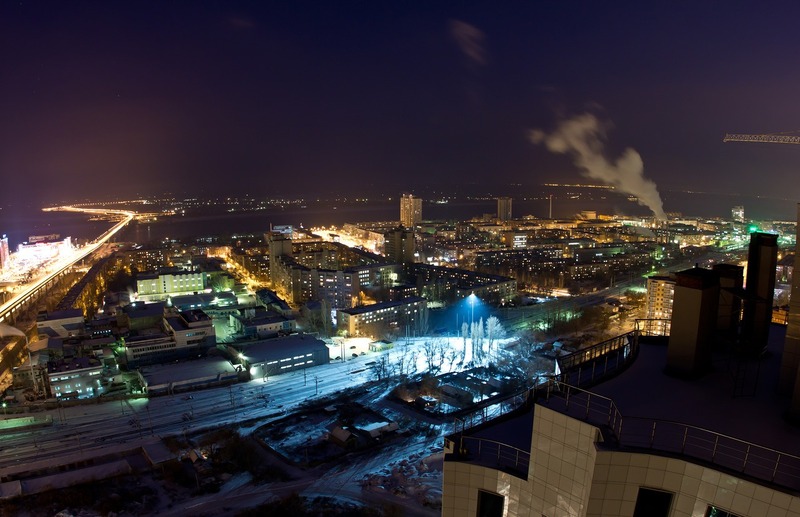 Industrial sector employs more than a third of economically active population in the city. Volgograd is an important industrial and cultural centre; it houses over twenty higher educational institutions, a planetarium with unique equipment and dozens of libraries. With its powerful scientific resources and higher educational institutions of diverse specializations, Volgograd creates perfect conditions for cutting edge innovation and change such as large-scale restructuring of industrial production and transformation of urban economic complex. From 1589 to 1925, the city was known as Tsaritsyn and from 1925 to 1961 its name was Stalingrad. 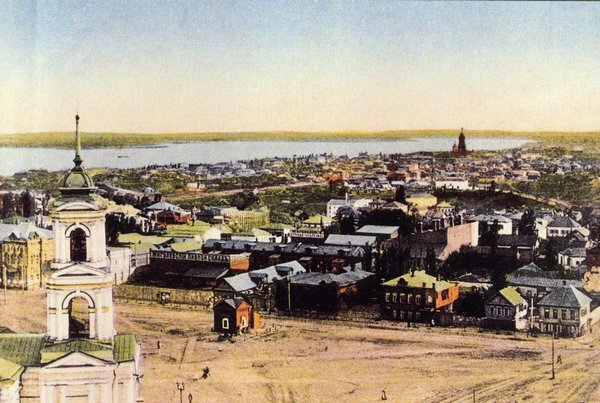 Tsaritsyn, the original name of the city, was first mentioned in 1579 by the English explorer Barry, although it did not refer to the city itself, but to the island on the Volga River. The origin of the name is generally traced back to the Turkic word “Sary-Su” (yellow water) or “Sary-Sin” (yellow island). The date of the founding of the city is considered to be July 2, 1589, when the fortress Tsaritsyn was first mentioned in a royal charter. The fortress was located slightly above the confluence of the Tsaritsa and Volga Rivers on its right bank. In 1607, the fortress was in revolt against the tsar's troops but it was suppressed in six months. In 1608, the city had its first stone church, St. John the Baptist. At the beginning of the 17th century, the fortress garrison consisted of 350-400 people. In 1670, the fortress was seized by troops of Stepan Razin who left it after a month. In 1708, the fortress was held by insurgent Cossacks of Kondraty Bulavin for about a month, too. In 1717, he was sacked by the Crimean Tatars and Kuban Cossacks. Later, in 1774, the city was stormed by Yemelyan Pugachev but he failed. First the city was part of Kazan Governorate and then it was included into Astrakhan Governorate. According to the census in 1720, the city's population was 408 people. In the 18th century, Tsaritsyn was a district town (uyezd). Since 1773, it was a province (voivodeship) and in 1780 it became a district town (uyezd). During the 19th century, the city’s population was growing fast. In 1807 Tsaritsyn had fewer than 3,000 people and it already had about 84,000 in 1900. In 1862, the first railroad was built in the city. The first theatre opened in 1872 and the first cinema opened in 1907. On April 10, 1925 the city was renamed Stalingrad. The first institute (Stalingradsky Tractorny) opened in 1930, followed by the Pedagogical Institute a year later. The most serious shock in the history of the city was the Great Patriotic War. 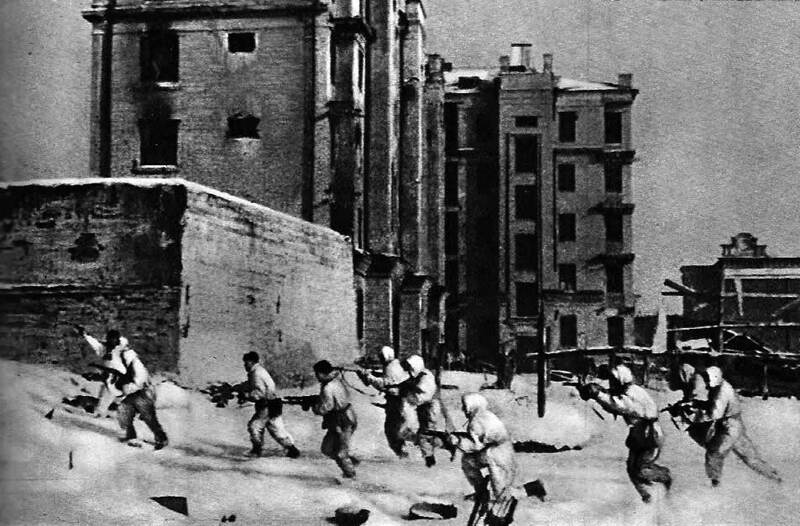 The Battle of Stalingrad began on July 17, 1942, and on August 23 the city suffered heavy aerial bombardment that destroyed or severely damaged most of the city's buildings. In September the fights already reached the city center. However, the invaders failed to break the resistance. On November 19, Soviet forces launched a counterattack which led to encirclement of the German Army. On January 31, 1943 its commander, Field Marshal Friedrich Paulus, surrendered, and on February 2 the residual German troops were eliminated and the Battle of Stalingrad was over. Almost completely destroyed, the city had to begin its full reconstruction. 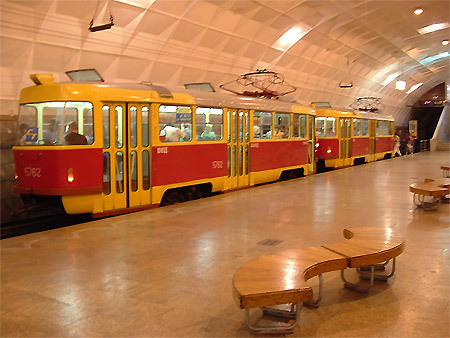 By the decision of Volgograd City Duma “On tariffs for passenger and hand baggage transportation of public (city) municipal passenger electric transport”, as from June 1, 2012 tramway or trolley-bus trip in Volgograd costs 12 rubles (0.36$) and light rail trip costs 15 rubles (0.45$). 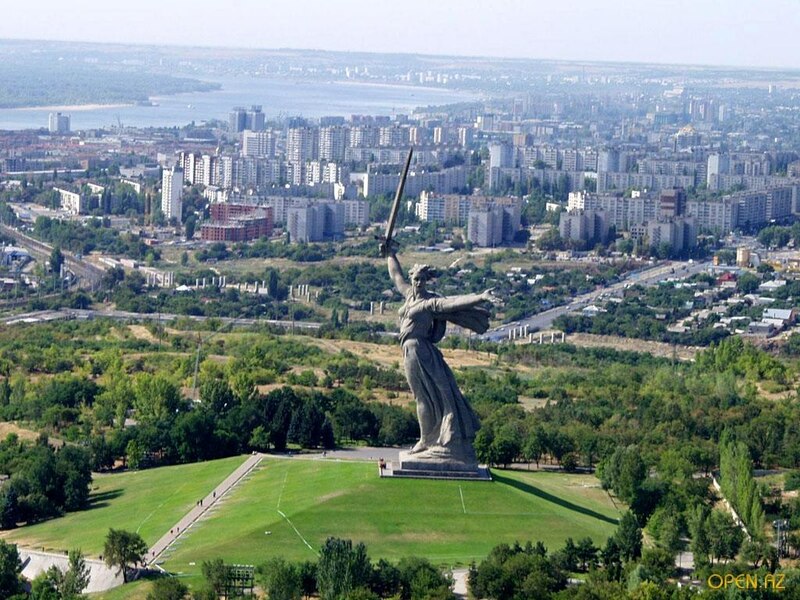 The idea to erect a majestic monument in the hero-city of Volgograd, commemorating the Battle of Stalingrad, arose just after the war was over. During 1945-1955, the country held its design competition and as a result E. V. Vuchetich, the People's Artist of the USSR and sculptor, became the memorial’s author and development team manager, while J. 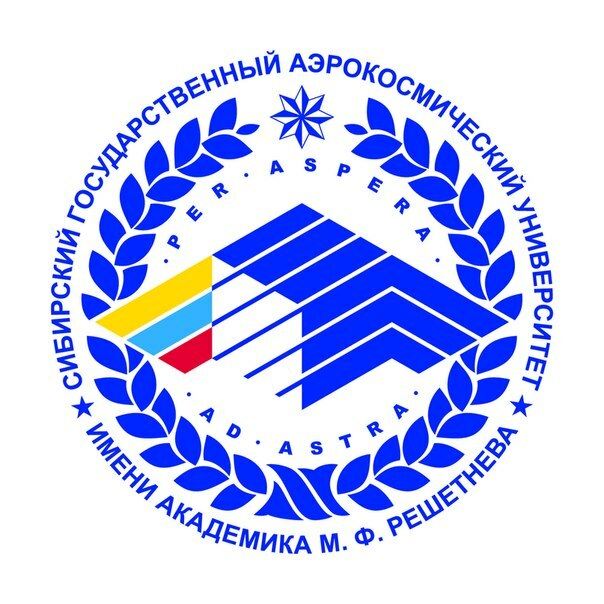 B. Belopolsky became its chief architect. When the authors were creating this famous memorial, they tried to recreate the images of the heroic defenders of the Fatherland and convey their determination to win. They aimed to make the descendants feel the atmosphere of fighting in a great battle on the Volga River and become a witness to the events of the Battle of Stalingrad. It is one of the objects in the museum “Battle of Stalingrad”. The museum complex was put into operation in stages: on July 8, 1982 panorama “Defeat of the German Fascist troops at Stalingrad” was opened and the museum “Battle of Stalingrad” had a grand opening on the 40th anniversary of Victory Day (May 6, 1985). The museum exhibits photographs, documents and personal belongings of those who took part in the Battle of Stalingrad, including the following relics: V. G. Zaitsev’s sniper rifle, blood-stained Komsomol and party membership cards, battle flags of the units who fought in Stalingrad; personal belongings of outstanding commanders and their portraits (G. K. Zhukov, V. I. Chuikov M. S. Shumilov, etc.). The museum is a center of patriotic and moral education for the young generation; it manages large-scale research projects. The museum hosts major heroic and patriotic campaigns at the city, national and international level. A light rail system is a compromise between a traditional tram and usual metro. The idea to create a light rail as a new type of transport was born in the early ‘70s. 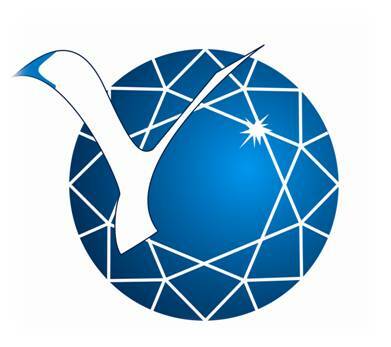 It came from Georgy Kurin who was a then deputy chairman of Volgograd executive committee. Due to the unique length of Volgograd along the Volga River, transport was particularly acute problem in the city. However, metro building was allowed only for cities with a million-plus population, thus Volgograd with a population of “only” 800,000 people at that time did not fall into that category. The idea was to create an extended tram route and “pack” it under the ground in a metro-like manner for a densely built-up part of the city centre. Hydroelectric power plant on the Volga River in Volgograd Region, in the city of Volzhsky. It is the largest hydroelectric power plant in Europe. It is included in the Volga-Kama cascade system. Commissioning of Volga HPP has played a crucial role in the energy supply of the Lower Volga region and the Donbass, as well as in uniting large power systems of the Central, Volga and Southern regions. Economic region of the Lower Volga also secured a strong source of power supply for the further development of the national economy. Moreover, HPP plays an important role in creation of deep-water route throughout the Lower Volga – from Saratov to Astrakhan. Waterpower development is used for establishment of the permanent rail and road Volga crossing. It provides the shortest connection between the Volga regions. In addition to its primary function of power generation, Volga HPP creates conditions for irrigation and water supply of the large area of Zavolzhye drylands. Volgograd State Planetarium is one of the best in Russia. It was built by the project of V. N. Simbirtsev, the People's Architect of the USSR, in collaboration with the architect N. A. Khomutov, arranged to coincide with the 70th anniversary of Joseph Stalin. Volgograd Planetarium was opened in 1954 on the street first restored after the Battle of Stalingrad. The name of this street is Mir (Peace). It is no coincidence that a sculpture representing PEACE and LABOUR is put on the dome of the planetarium. It is one of the last works of Vera Mukhina, the People's Artist of the USSR and the well-known sculptor. Museum preserve “Old Sarepta” is one of the largest museum preserves in the Lower Volga. A part of Moravian (Hernguter) Sarepta settlement was miraculously saved from demolition scheduled for a modern building construction. It is located on the area of 7.1 hectares, including 28 buildings, 24 of which are architectural monuments of the 18th-19th centuries. More than half of the buildings have not been restored yet. The restored museum buildings house exhibition halls with exhibits on the history of Sarepta settlement which is described as a “blooming oasis among the Volga steppes” and “economic miracle”. Here you will also find service areas, such as a cafe and youth center “Glich” providing hot lunch and Wi-Fi, a hotel, a German library, and children’s clubs. This museum reserve offers more than 10 guided tours. Volgograd memorial and historical museum opened in 1993 in a building which is a historical and architectural monument of national value. 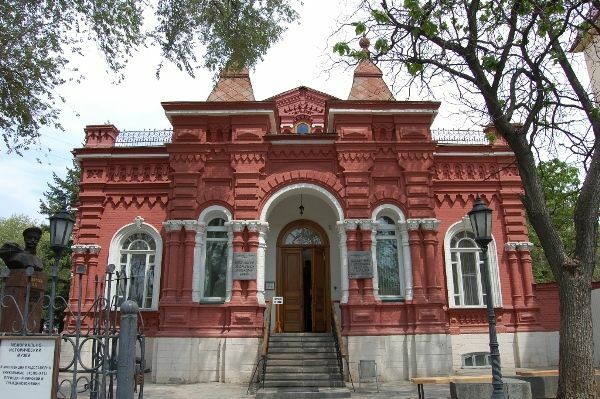 In 1918 it housed the Defense Staff of Tsaritsyn Council. The Museum of Defense of Tsaritsyn named after I. V. Stalin was opened in 1937, which became the Museum of Defense of Tsaritsyn-Stalingrad in 1948. The museum highlights social, political, revolutionary and military events of Tsaritsyn. Memorial complex Ludnikov Island (Volgograd) is a territory along the bank of the Volga River (700x400 meters), where during the Battle of Stalingrad there was a defense area of 138th Red Banner Division commanded by Colonel-General Ivan Ilyich Ludnikov. 10. Volgograd (Malaya Volga) Children's Railway is located in the center of Volgograd, in the floodplain of the Tsaritsa River. It was decided to build the children's railway in Stalingrad in 1947, when the city had not yet been fully reconstructed after the war. The railway was opened on May 2, 1948. It was named Malaya Stalingradskaya (Stalingrad was the center of Stalingrad railways at that time). Today Children's Railway is closely linked to the club “Young Railwayman”. The city school children get theoretical knowledge and in summer they have a chance to apply the acquired knowledge on practice. Children can also try the roles of a section man, a driver, a manager and a conductor. 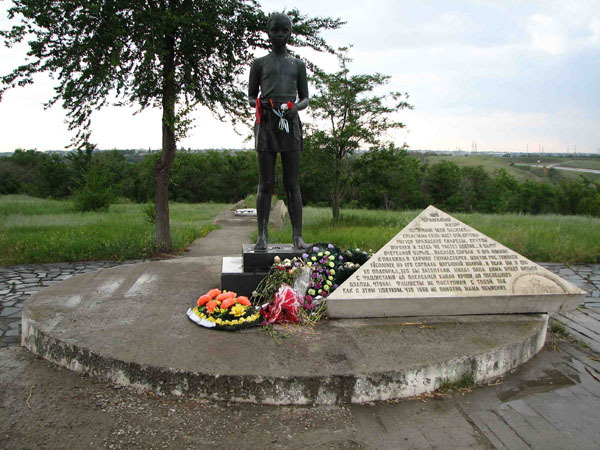 Memorial is located near Volgograd-Moscow route in Gorodishchensky district of Volgograd. The monument was created by famous sculptors L. Levin and A. Krivolapov. A mass grave has an urn buried and it contains the ashes of the dead soldiers whose remains were found during the mine clearance and plowing of the field. The center of the complex is a funnel filled with fragments of mines, shells and grenades collected on the field. Slightly away there is a sculpture of a girl holding a flower. A triangular soldier letter made of marble is just next to her. The triangle cites the letter addressed by Major D. Petrakov to his daughter which he wrote on September 18, 1942 after the battle in the steppe to the north-west of Stalingrad.